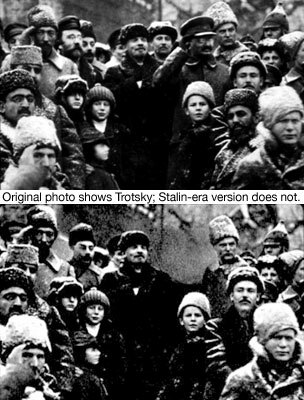 Stalin edited Trotsky out of the picture because he was depicted as Lenin's right hand man and was a major threat to Stalin's rule. Editing out Trotsky means that Trotsky has no evidence that he is Lenin's right hand man. I chose this source as it shows that Stalin was an intelligent and cunning leader and did this for the people to believe that Trotsky did not go the lenin's funeral thus increasing the hate for Trotsky. Stalin wanted to recreate society completely, creating an ideal world where all people were equal. This notion of equality included women, who up until this point, were limited to domestic work. 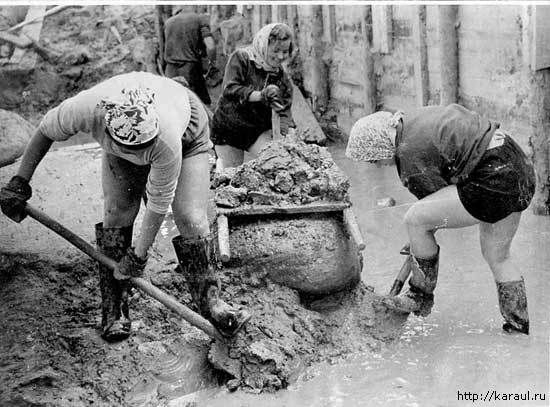 Now women were expected to be a part of the workforce outside of their homes. I chose this source as it depicts women gaining independence from the traditional roles they had played in the past. 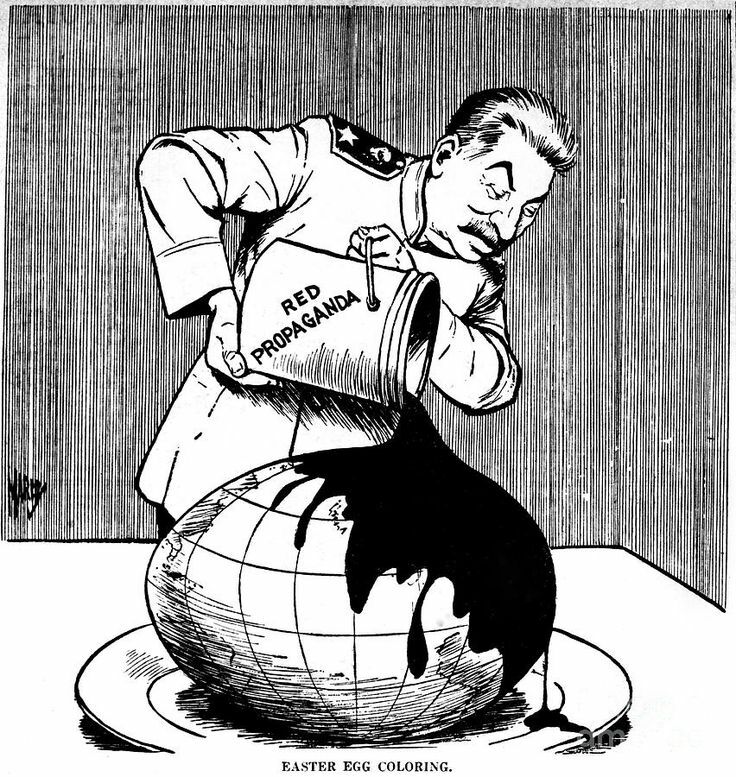 Stalin eliminated his political opponents through wrongly accusing them and using the law to destroy public support and faith in them, executing and imprisoning them. I chose this source as it shows his political opponents not defending themselves against Stalin's accusations showing the power Stalin possessed and the fear of him. The focus of this video is on how Stalin was able to maintain control over the Soviet Union through a combination of the use of terror and his cult of person. I chose this source as it shows events that Stalin has created and capitalised on such as the Reichstag Fire, Enabling Act, One Party Rule. Night of the long knives, and the creation of the fuehrer position.